Actor Hrithik Roshan says romance is just for short period of time and love is something which stays forever. The 42-year-old star, who will be next be seen in Sanjay Gupta directed "Kaabil," said that he does not believe in the "love is blind" theory. "Love is not blind, romance is blind. Romance is the most dangerous thing because it is an illusion and you will see and hear things that dont exist. "After romance what stays is love and that is not blind," Hrithik said. The actor has had his share of ups and downs in relationships but maintains that his idea of romance is still the same as it used to be when he started understanding the emotion of love. "I romanticised everything in my life, everything has background score," he added. 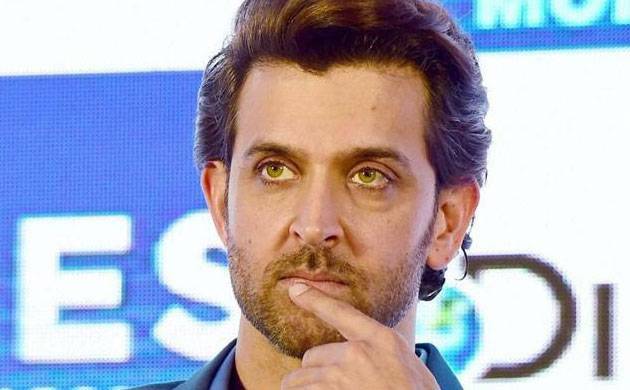 Hrithik said he does not get bothered by the negative things people say about him and being forgiving is his mantra for having a positive life. "Whatever you are inside good or bad it will manifest it will come out in some way be it your work, words... It will come out. "If we are sitting here and there is some person on the beach who is abusing you, are you going to leave this conversation and sort that out? No? As you are involved here, enthusiastic here," he said.